Trying out the different technologies to put photos on a blog. I wonder if this gives better definition of the penguins? Click on the image for a much closer view. yes ... a much closer view. 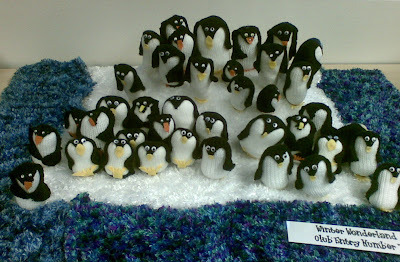 such a cool concept too - love the penguins!